Chelsea Wilson Calder’s studio is based in the heart of New York City, where she works with amateurs and professionals from a variety of backgrounds including musical theatre, pop, and R&B. 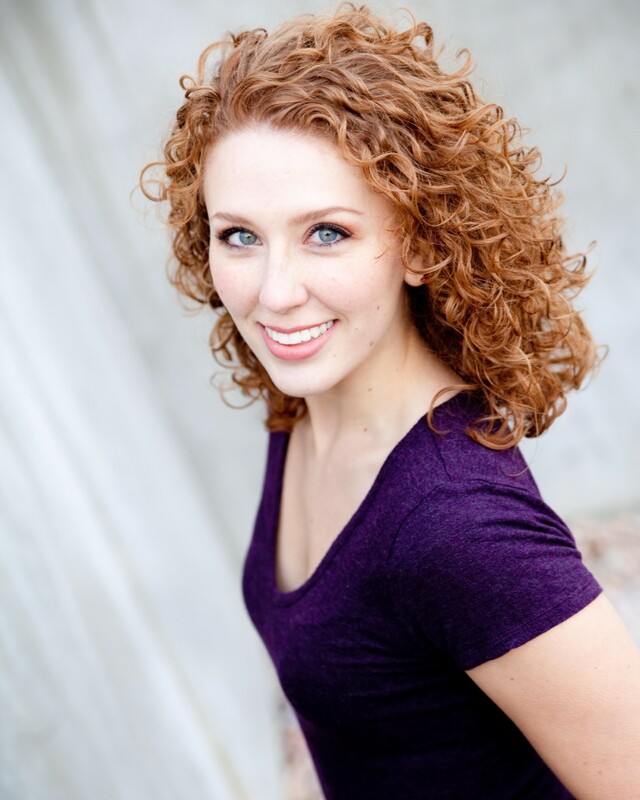 Chelsea is a graduate of the University of Michigan’s prestigious Musical Theatre program, and has performed professionally around the country, including at the St. Louis MUNY, the largest outdoor amphitheater in the US. In New York, she has performed in a variety of concerts and is regularly auditioning in the professional theatre scene, giving her a unique and unmatched perspective on the pulse of the Musical Theatre world. She is SO PUMPED to be teaching at and attending IVACON 2015, because she knows we are all better when we learn from and with each other. Chelsea is dedicated to empowering her students (and fellow teachers!) to develop their talents and reach their full potential as singers, artists, and human beings. Visit Chelsea’s website for more information.